Today is Thursday, February 2, the 33rd day of 2017 in the Gregorian calendar, with 332 days remaining. 1,448 days until the end of Donald Trump's term as President, assuming he isn't impeached. Among other things, today is also Play Your Ukulele Day. 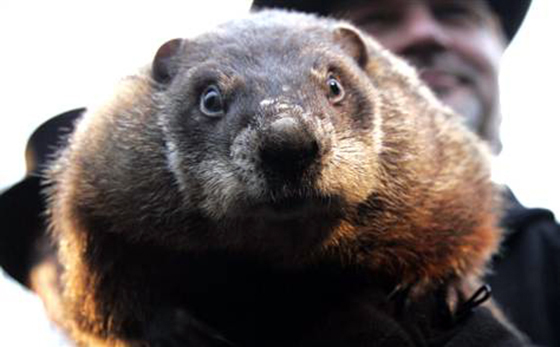 But wait until Phil's back in his hole, ok? "I think that some public figures are more fair game than others. It's gloves off on politicians and people whose public image is perfection, like the televangelists... people who claim to be spiritual or moral leaders. They are the whited sepulchers waiting for our graffiti." 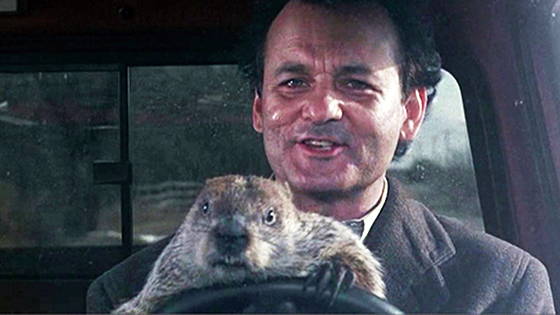 Here's why 'Groundhog Day' is the greatest movie ever made.